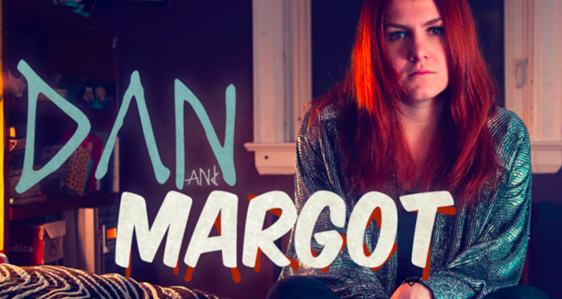 DAN AND MARGOT provides an intimate look into the life of a young modern woman struggling to take back the three years of her life that she lost to schizophrenia. With transparency and even humour, we will confront the notion of schizophrenia through a female character-driven portrayal that asks questions about the deep-seated stigmatization of mental illness within our culture and the way in which we all choose to cope with our past, present and future. Margot gives a voice to the many relatable stories of mental illness as she demonstrates a person’s right to fail, living with one’s past traumas and hope, the key to human existence. 75 min. Filmmaker Chloe Sosa-Sims will be in attendance for a Q&A following the screening! HOLD THESE DATES FOR CINEMA MEDICA IN 2017 !